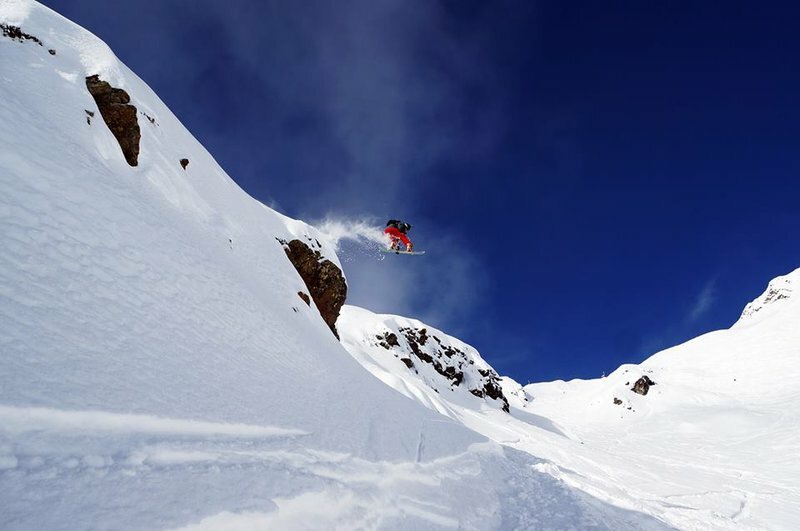 Slovenia has numerous ski centers that are meant for those guest who enjoy hiking, skiing and snowboarding and who appreciate organized winter activities. 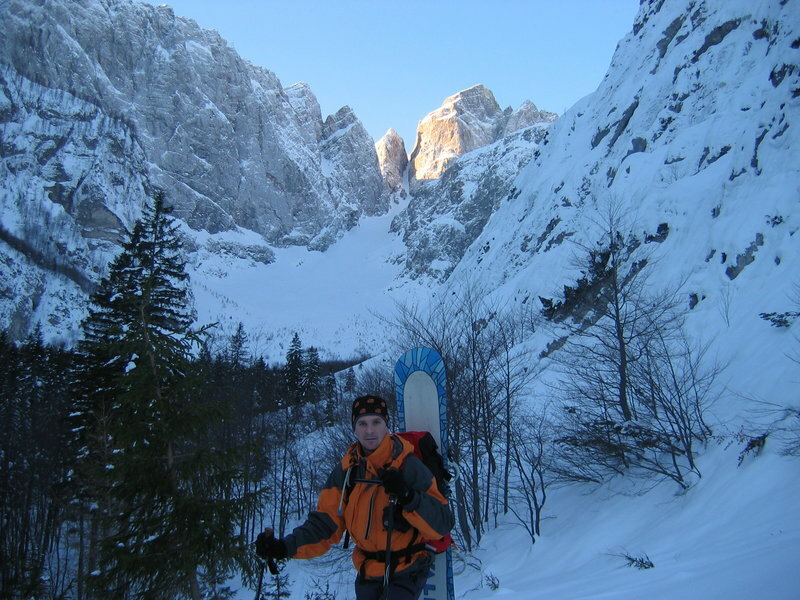 Slovenia is a paradise for those who prefer the quiteness of snowy hills over modern and popular winter resorts. Unspoiled nature of Julian and Kamink-Savinja Alps, Karawanken and ancient Pohorje, endless woods of Kočevski Rog and misterious Snežnik are just perfect for all kinds of winter activities like cross-country skiing, ski-touring, hiking and alpinism. 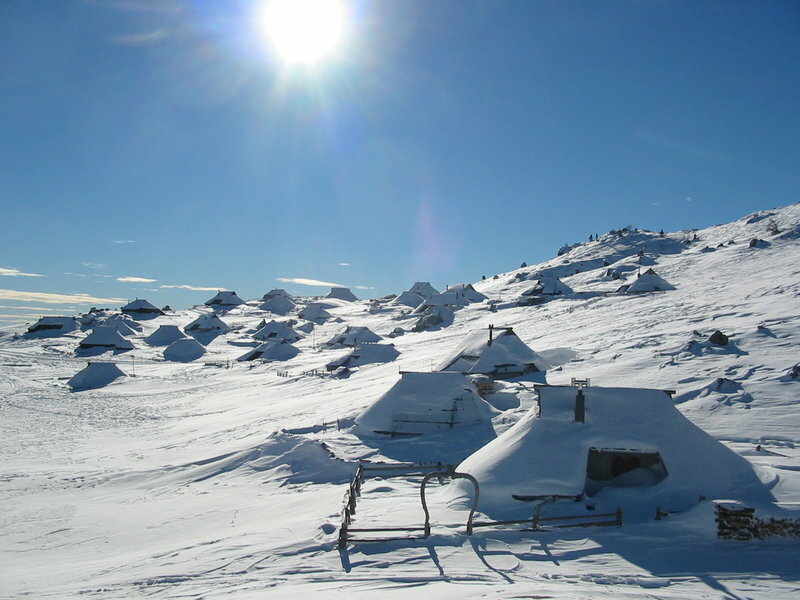 Because of a hilly and woody Alpine landscape the winter in Slovenia has a special charm. As people have always been used to spend cool winters and had to be inventive and find various ways of traveling from one place to another. For long distance travelling and in order to travel in the snow, people used sledge and horses, and snowshoes for walking in deep snow. 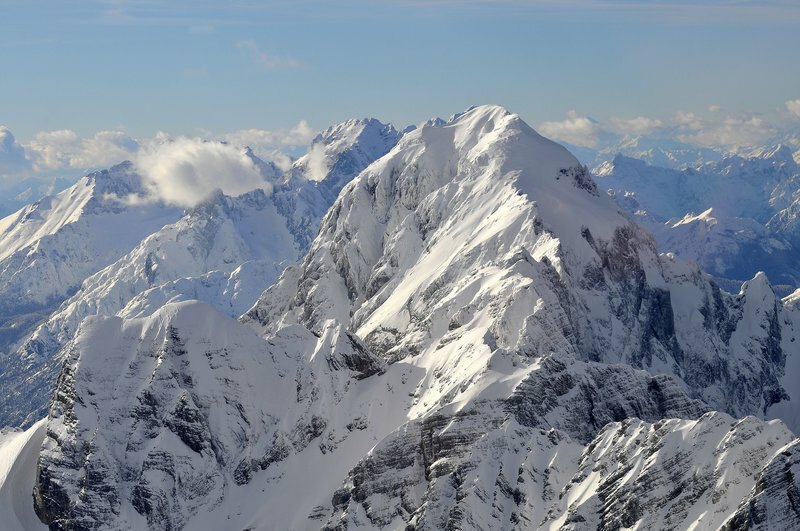 Slovenia is famous for Bloke skiers who are world famous as pioneers of the modern Alpine skiing. From what used to be a need, a sport or fun has developed. In order to satisfy needs for different activities, various sports appeared. 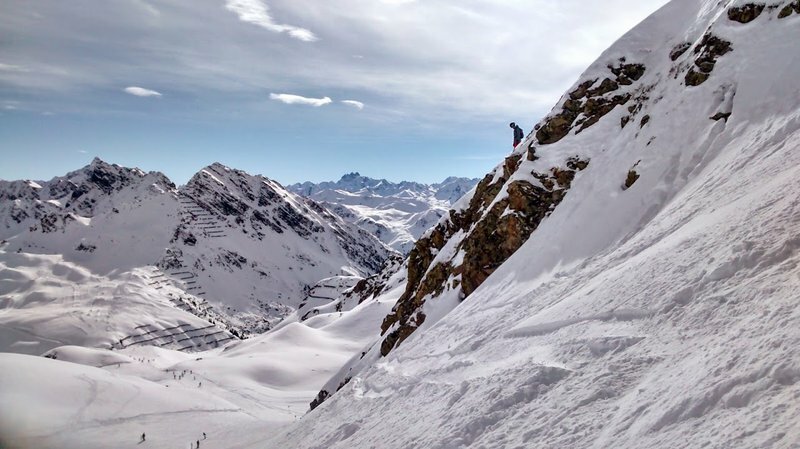 Beside classical winter trekkings, alpine skiing and cross-country skiing, snowshoeing and snow rafting are becoming more and more popular among those who love to combine tradition with new trends. 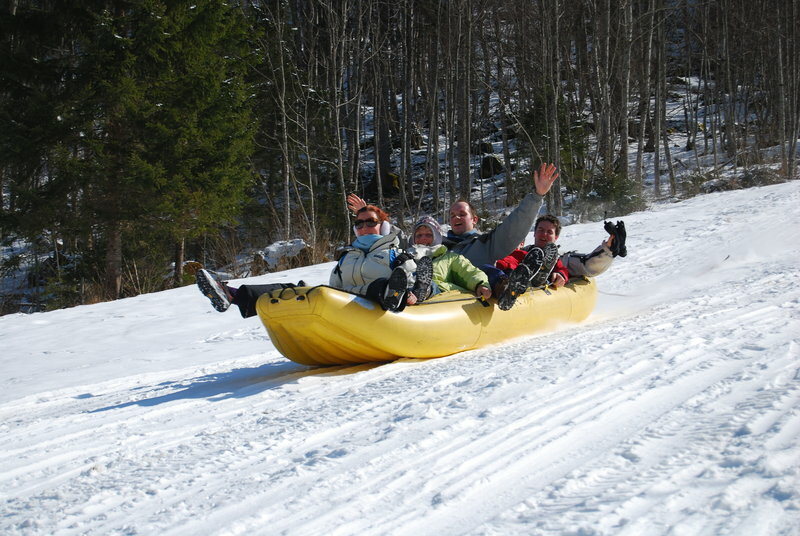 Adventure center Nomad2000 is specialized in outdoor winter activities Slovenia. They are meant for small groups up to 16 guests. 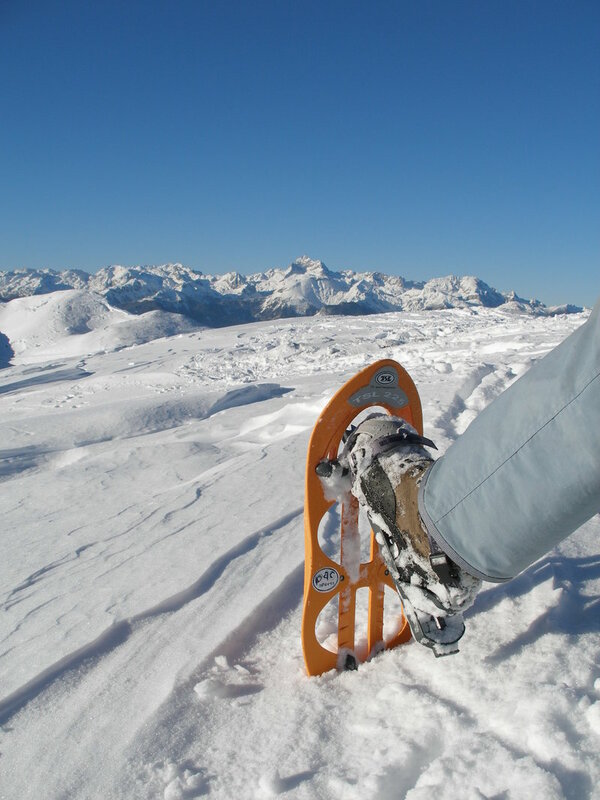 The main goal of our winter activities is to discover all snowy corners of Slovenian Alps, mountains and hills, which you can not find in classical tourist programmes. Our guides have all required knowledge, abilities and licenses, so the safety is guaranteed. During several days long tours we drive from one location to another in a van. You will be accompanied by a tour guide and a driver. Our principal goal is to show Slovenia as it is. We are not presenting only mountains and nature but also Slovenia as it is seen through the eyes of us, Slovenians, in all her beauty. That is why our tours include also sight-seeing and degustation of Slovenian food and drink.